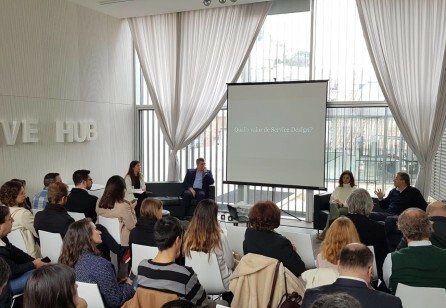 Service Design has been a growth in awareness for both private and public sector in Portugal for the past decade. The current scenario has been influenced by niches of practitioners with international experience and academics. The growing adoption of these methodologies are addressing slowly but steady innovative outcomes and digital transformation within organizations. 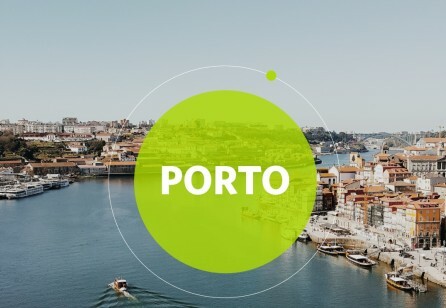 If 75% of Portugal's economy is a service-based economy. How might we deliver better services in this country? That's how we started the second session of SDN in Portugal, this time in Porto. Hospitals, supermarkets, public services, you name it! Many dissatisfied answers flew up in the air and people seemed restless and motivated to change this scenario. What was the outcome? A provoking and full-power co-creation session with 30 new community members. 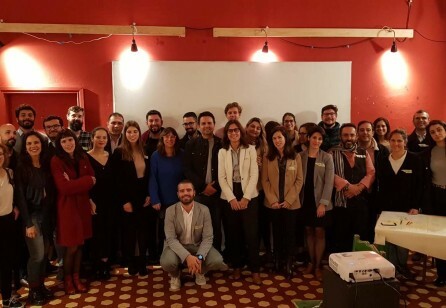 Around 30 people got together, in Lisbon, to share their views, experience and help to shape what kind of chapter they want Service Design Network to build in Portugal. Quantas vezes mais iremos ter experiências frustrantes enquanto usamos serviços? Interações com serviços públicos que não consideram as reais necessidades das pessoas, call centers que fornecem informações confusas, serviços digitais com fluxos labirínticos ou programas de cursos do ensino superior que parecem estar apartados da realidade, são experiências que deviam acabar. 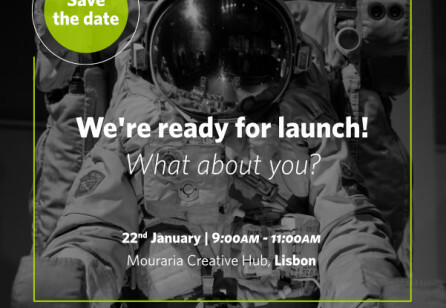 In January 2019, Service Design Network (SDN) will be launching its official chapter in Portugal. We are inviting all practitioners and interested people to help us COCREATE this community and sign up for this meetup. Great to have you here. Together, we can share knowledge and learnings, and further strengthen our growing discipline. Stay updated on what's new in the service design community. The SDN Insider is a regular newsletter delivering a free service design digest, enthralling interviews with field experts, interesting case studies and articles from our library, as well as the most current service design news, job postings and events from all around the world. Subscribe What is Insider Newsletter?